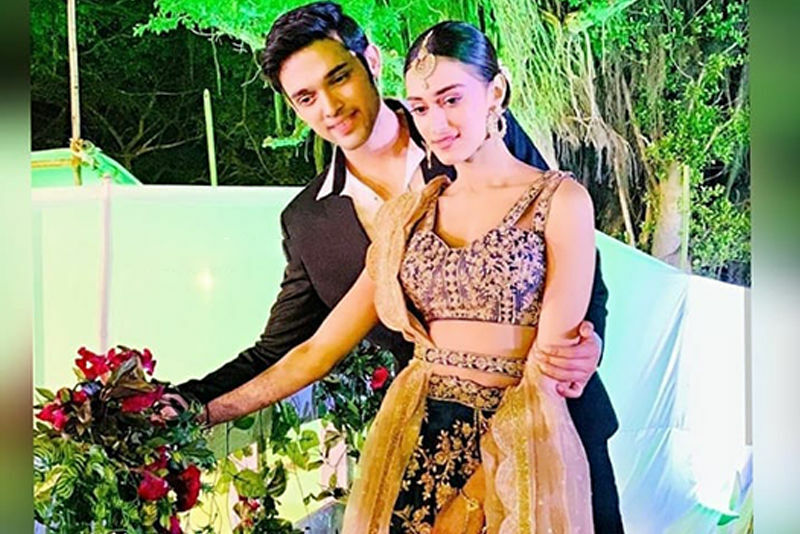 Enjoying the blossoming romance between Prerna (Erica Fernandes) and Anurag (Parth Samthaan) in Kasautii Zindagii Kay 2? Well, brace yourself for a twist. 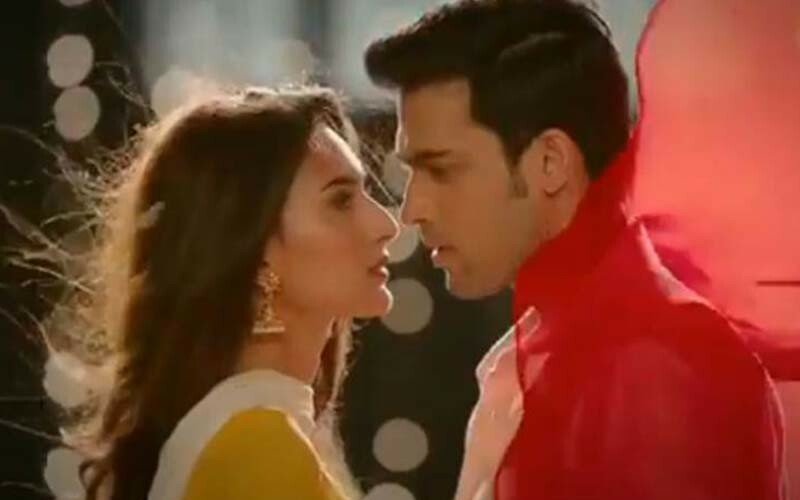 In the upcoming episodes, Naveen (Sanjay Swaraj) is all set to return to Prerna’s life. And this time, he is determined to get married to her. 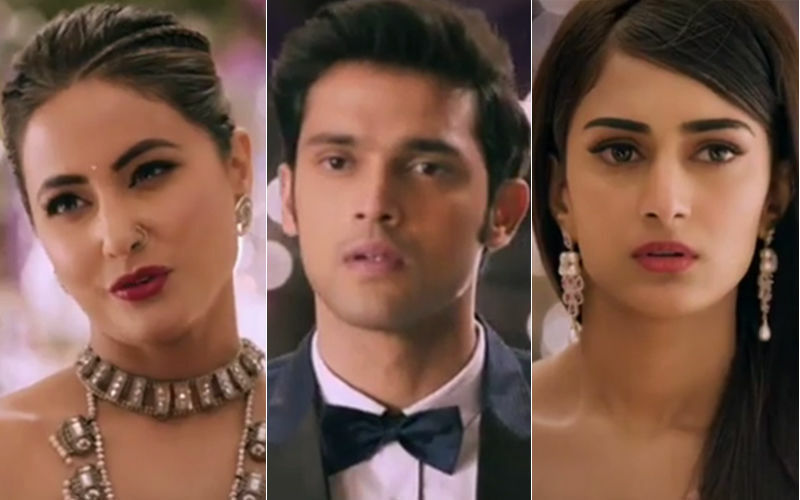 Soon, Naveen will abduct Prerna and demand that she turns bride so that they get married immediately. The latter would resist but just as things get heated, Anurag would make a dramatic entry and save her. That’s interesting. Isn’t it? 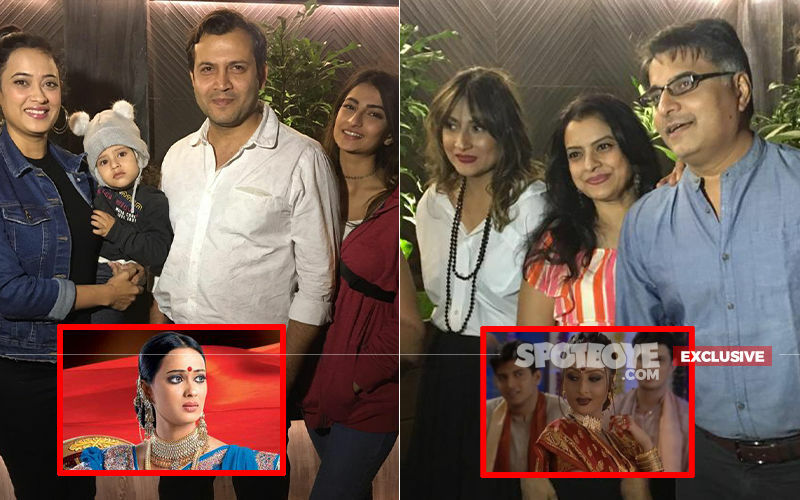 In the current track, Anurag and Prerna have realised their love for each other, however, like all stories, this one too has a hitch – Komolika (Hina Khan) has got her sister Mishka (Ariah Agarwal) engaged to Anurag. 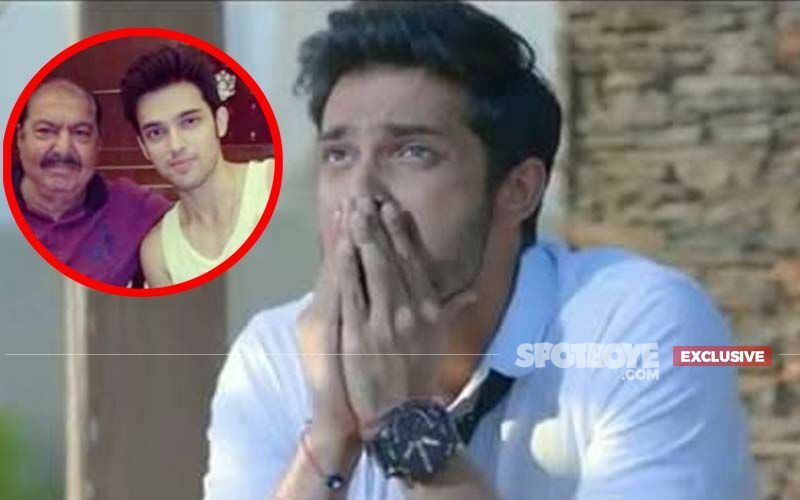 Meanwhile, a few days ago, we told you that Parth turned real-life hero for co-star Ariah when she was involved in an unfortunate incident on the set. 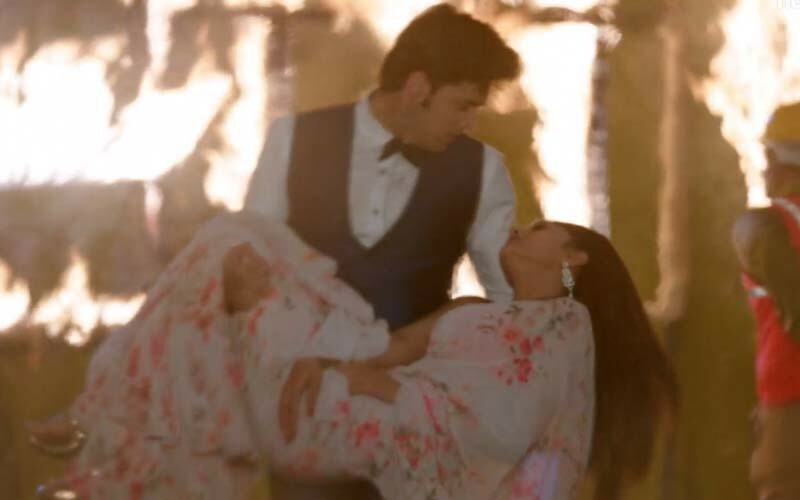 A certain scene required Mishka to tear Prerna’s photograph, burn it and throw it out of the window. In the process of throwing it out, the brunt bit fell on the curtain and it caught fire. As the fire began to engulf the set, chaos ensued and everyone began to run out of the building. 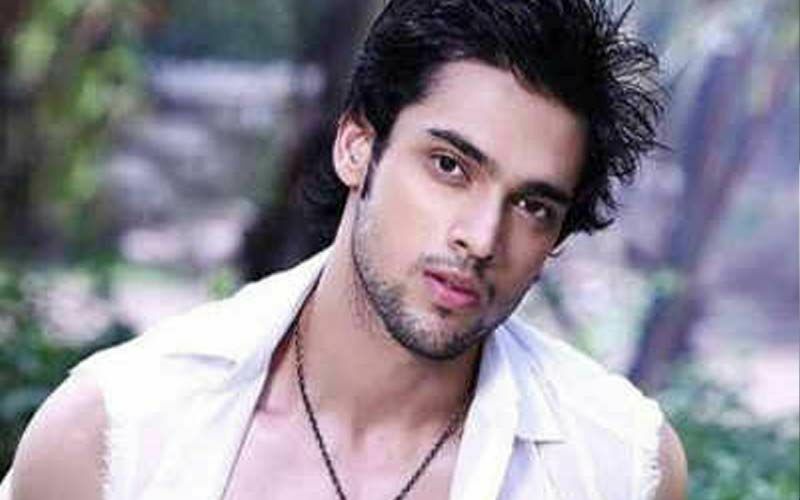 Without wasting further time, Parth grabbed Ariah and ran out too. Ariah said, "I never thought that the burnt piece of paper will catch fire like this. 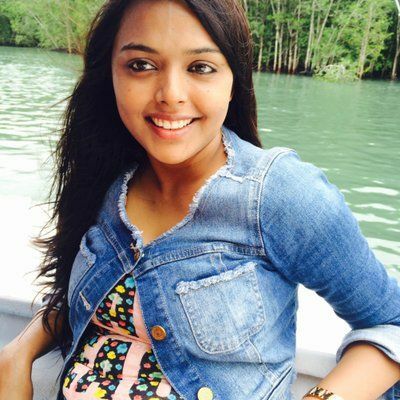 In the scene I am looking for Anurag who goes after Prerna and I reach his room to find a photograph of Prerna. I get very upset and burn her picture and throw it out of the window. 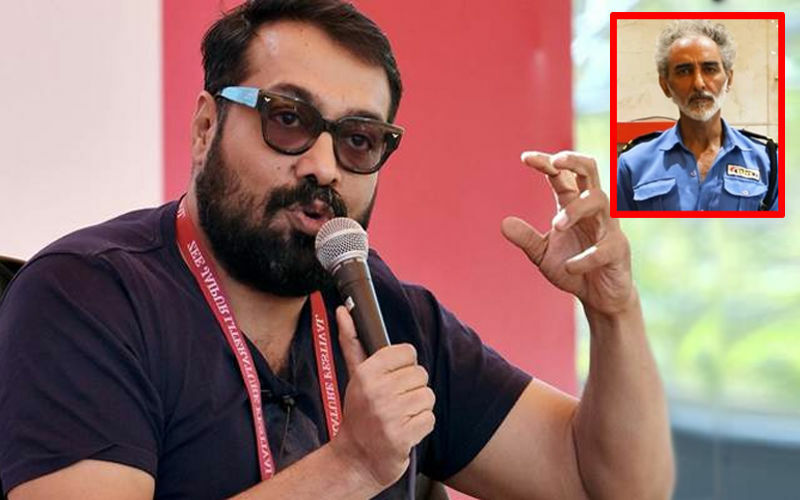 But, unfortunately the curtain caught fire and in no time the Basu mansion was on fire." 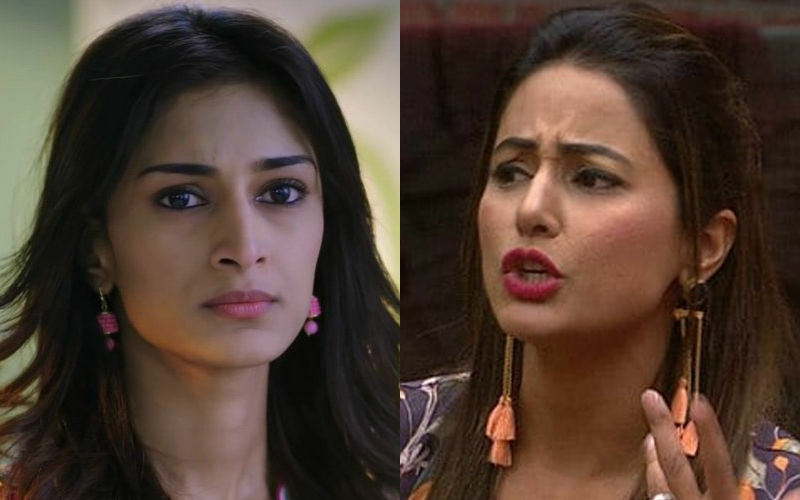 It’s Prerna Vs Komolika: Are You Ready For Erica Fernandes And Hina Khan’s Face-Off In Kasautii Zindagii Kay 2? 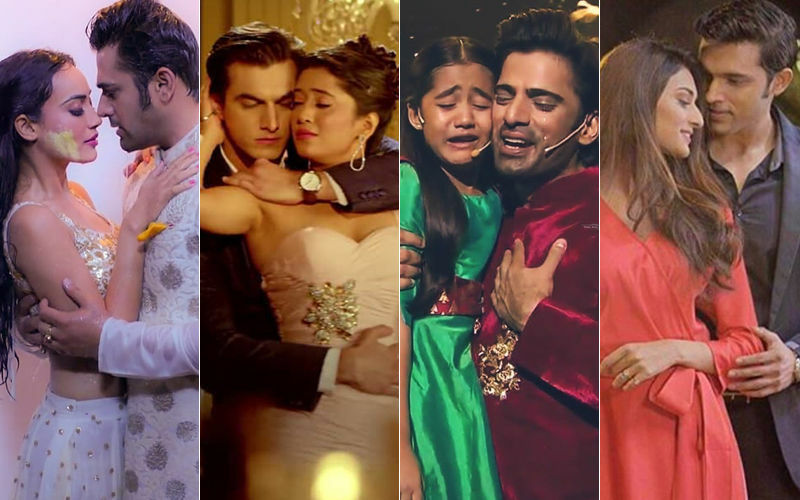 Hina Khan Aka Kasautii Zindagii Kay 2 Komolika Flooded With Apology Messages. Click To Find Out Why?